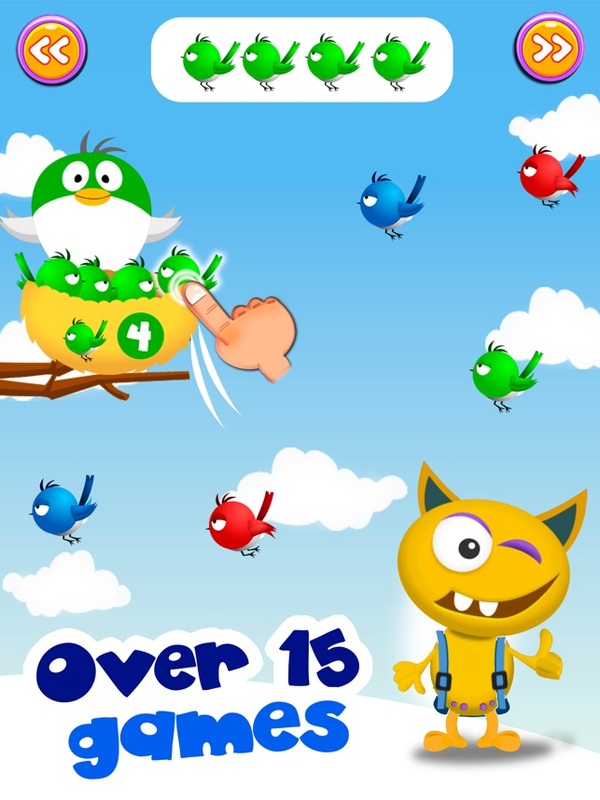 Are you looking for free learning games so your child can have fun and learn math at the same time? 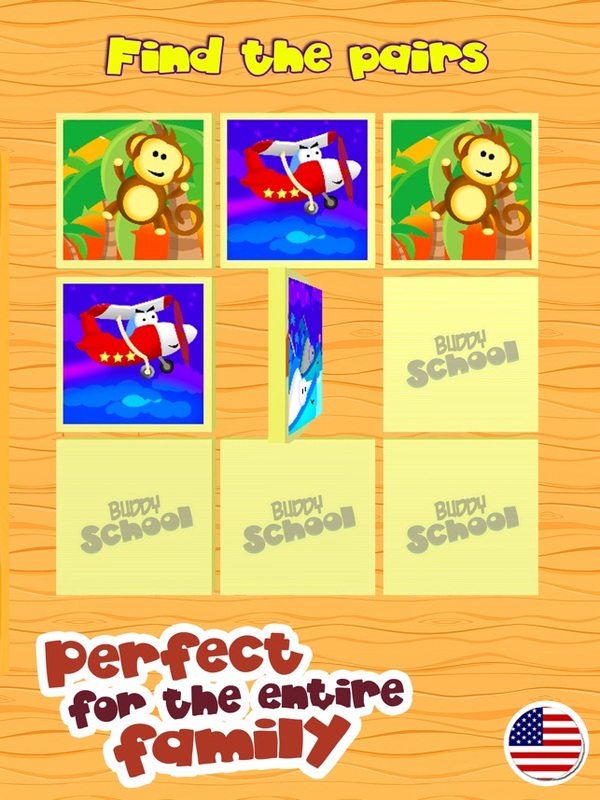 Buddy School is a free educational app for Android and iOS that promotes the development of logical reasoning and mental math of kids through playful activities. 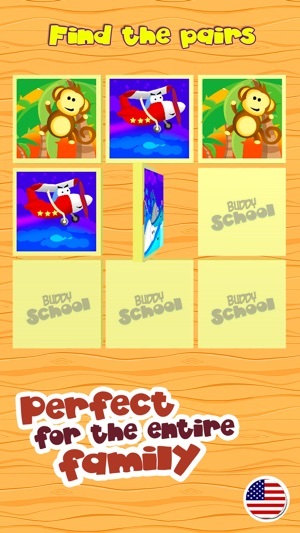 Buddy School has been designed for children from 3 to 14 years old adapting the difficulty of its exercises and games to the age and level of every kid, covering educational contents as diverse as numbers, and colors, first words, addition, subtraction, multiplication, division, logical thinking and reasoning ability. It is available for Android tablets and mobiles, iPhone and iPad and it's free. Stars can be collected to access many of the exercises in the game. If you wish to remove ads and unlock all the activities a full version is available through an in-app purchase.. 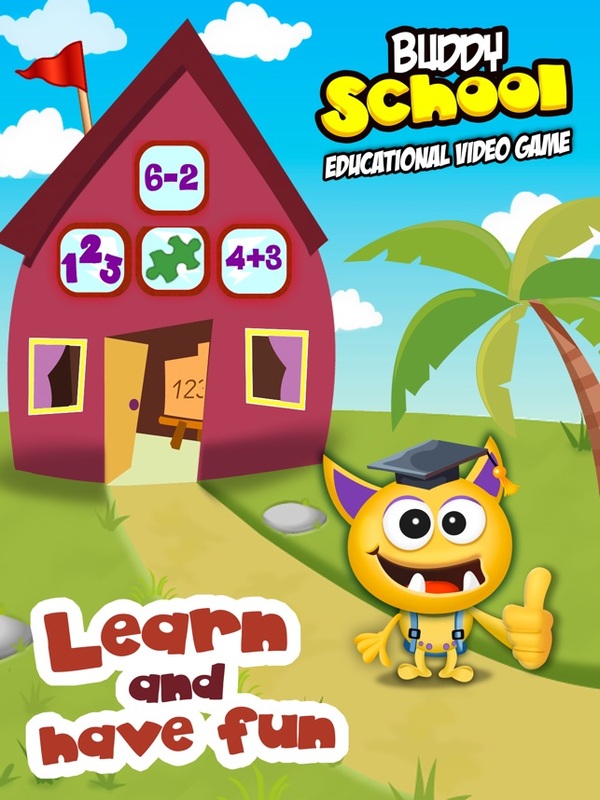 Besides, Buddy School, is translated into 14 languages: English, Spanish, French, German, Portuguese, Italian, Russian, Norwegian, Swedish, Danish, Finnish, Korean, traditional Chinese and simplified Chinese. 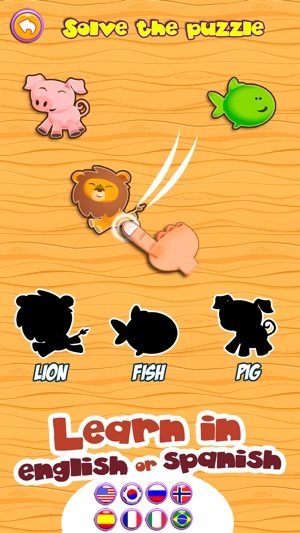 Buddy and his friends will test you with their fun and crazy antics. Have a great time at their school while you learn and improve your logic and math ability. Children will experience an exciting adventure solving block puzzles, challenges, memory games, basic skills games, subtractions, times tables and mental arithmetic. And it all perfectly adapted to their age. 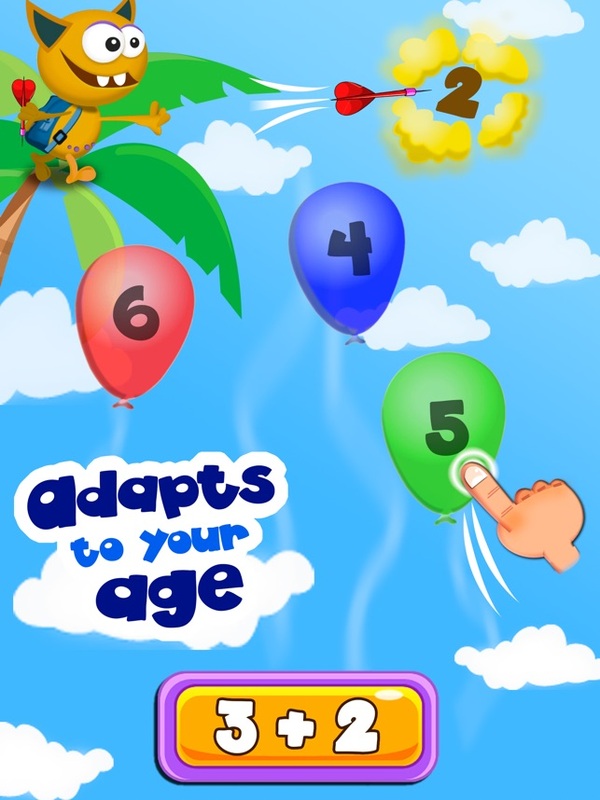 – Improve speed, attention, and psychomotor skills through game. – Learn basic skills and first words, letters, consonants and vowels (lectoescritura – abc) in a fun manner in his native language: English. – Learn to count (counting). 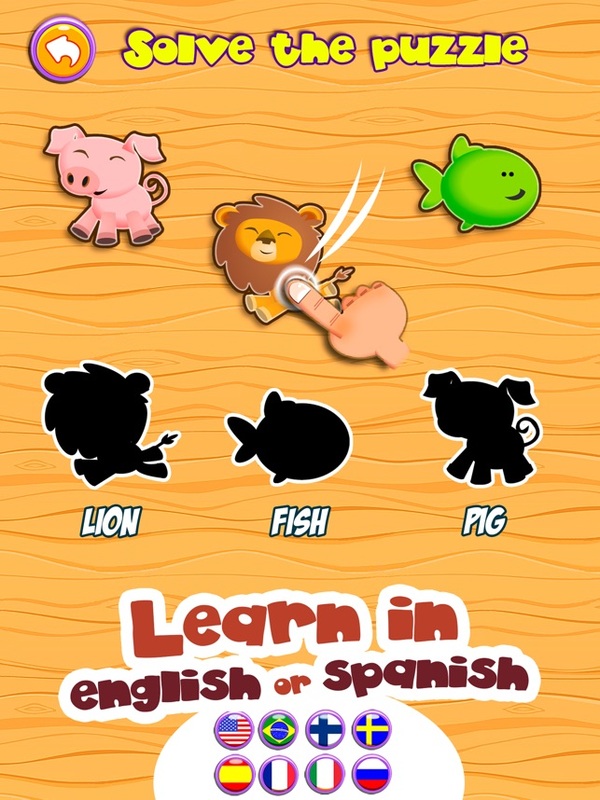 – Start learning languages for kindergarten toddlers (preschool). – Develop attention and focus. – Reinforce counting skills (enumeration for the youngest). – Math learning with logic sequences activities. Preschool kids, elementary children and grown-ups have no excuse not to practice and revise math operations (count numbers, sequences, counting, addition, subtraction, division, and times tables) as Buddy School perfectly combines fun with learning arithmetic and mental math. And parents don’t have any excuse either as this app is free! It’s an actual educational video game!